Be Kind Flat Bill Snapback ON SALE! Our Be Kind Flat Bill Snapback Hat is a great way to broadcast your ideals along with your fashion sense, and keep the sun out of your eyes at the same time! 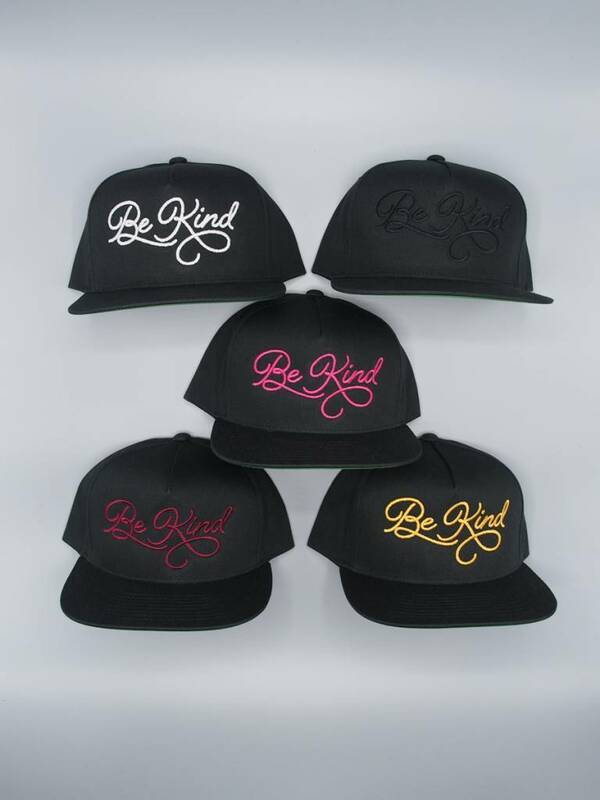 This week, you can get the Be Kind Snapback on sale for $22! Veganism is rooted in the concept of kindness. Being vegan means making other people's and animals' well-being a priority, and improving your own life in the process. Your acts of kindness, especially at the dinner table, change and save lives. Seriously, kindness rules.